The North Carolina Early Intervention Branch (NCEI) is a part of the N.C. Division of Public Health. 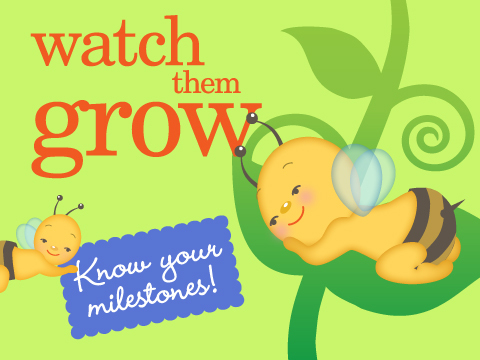 It is the lead agency for the N.C. Infant-Toddler Program (ITP). The Infant-Toddler Program provides supports and services for families and their children, birth to three who have special needs. Research shows that this time period is critical. It offers a window of opportunity to make a positive difference in how a child develops and learns. Sixteen Children's Developmental Services Agencies (CDSAs) across North Carolina work with local service providers to help families help their children succeed. Our vision for families and caregivers of children enrolled in the N.C. Infant Toddler Program is that they will be able to help their children reach their maximum potential. Our mission is to provide supports and services to families and children to help them be successful in their homes and communities, by using every-day learning opportunities. We will respect the diversity of families and use evidence-based practices to guide our work. 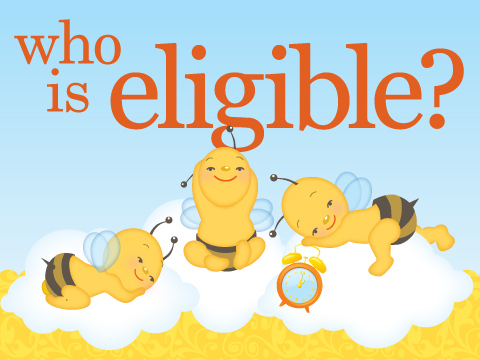 Children aged zero to three with certain levels of developmental delay or established conditions, and their families, are eligible for the ITP. No family is denied services because of the inability to pay. Services are provided within the child’s natural environment as a part of the everyday routines and activities in which families participate and in places where families would typically be. Natural environments are settings that are natural or normal for the child’s age peers who have no disabilities. When services take place children can be at home with their families or at places within the community like the park, playground or daycare with other care providers. basic safeguards are provided when they are asked to authorize the release of child or family information. Anyone with concerns about a child may refer him or her to the ITP. 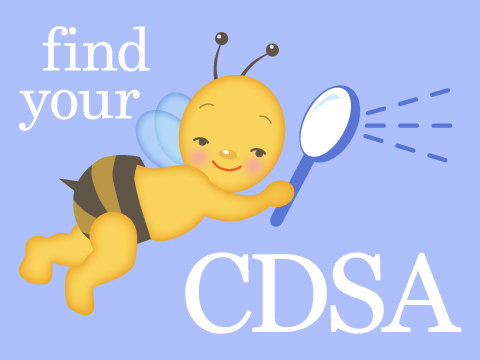 Contact your local CDSA to refer the child, and staff will walk you through the process.